The Memphis, Tennessee area said goodbye to its last known Pearl Harbor survivor with the passing of Patrick McIntyre on January 25, 2019. At 96 years old, McIntyre was one of a dwindling number of survivors of the December 7, 1941 attack that launched the War in the Pacific. McIntyre was revered in his community of Millington, north of Memphis, for having survived the Pearl Harbor attack and for his service in the US Navy during the war that followed. Though Patrick McIntyre has passed on, his stories of the historic attack live on through his five surviving children, 20 grandchildren, and 21 great-grandchildren. The preservation of stories like McIntyre’s is essential for future generations and his death leaves no Pearl Harbor survivors remaining in the Memphis area, and likely very few—if any—in the state of Tennessee. 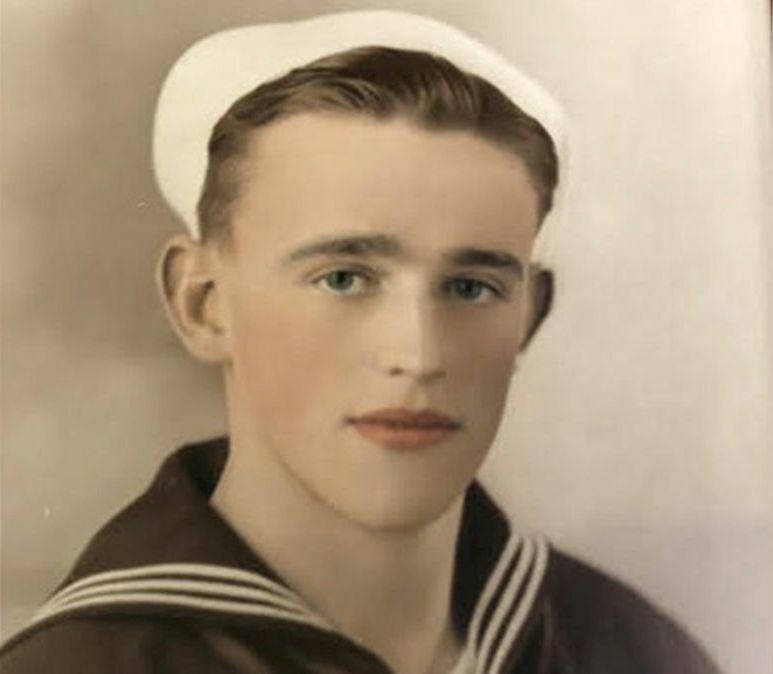 Patrick McIntyre was only 18 years old when he arrived at Pearl Harbor, just two weeks before Japan launched its strike on the naval base. The young sailor was stationed at the harbor and lived through the devastation of the attack to tell his story. After Pearl Harbor, McIntyre remained in the United States Navy until he was 47 years old, at which point he retired to work with the Federal Aviation Administration. He then moved to the Department of Transportation, where he remained until his retirement. 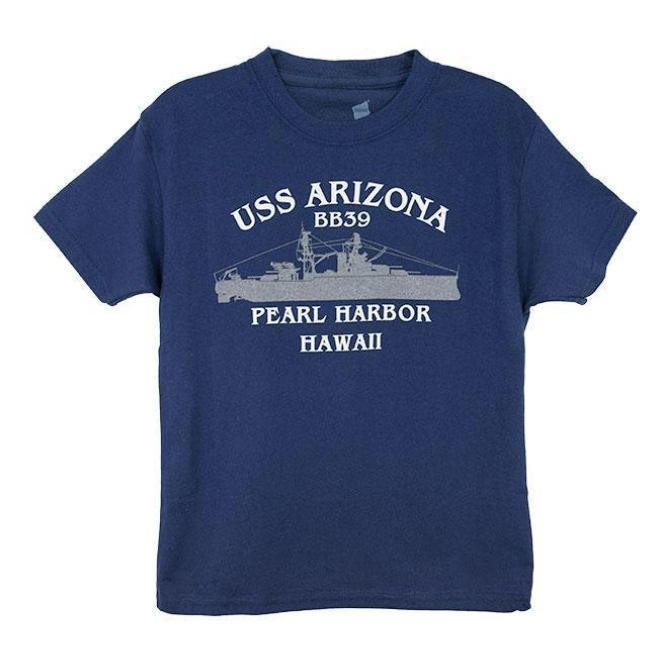 Though Pearl Harbor was years behind him, he recognized the importance of keeping the memory of the tragic event alive. He joined the Pearl Harbor Survivors Association of Memphis and remained an active member until the association disbanded in 2011 in response to dwindling survivor numbers. Whenever he was asked about the attack on Pearl Harbor, McIntyre was ready to share his story, hoping to preserve the history for as long as he could. After his passing, family members requested the Patriot Guard Riders to honor him during a special service on January 31, 2019. He was escorted to the Northridge Woodhaven Funeral Home and Cemetery where he was buried. So far in 2019, the United States has already had to bid farewell to three Pearl Harbor survivors, including McIntyre. Michigan native Donald Leo Bloomfield passed away nine days before McIntyre and was the last known survivor in that state. One day later, Milton Mapou of Central Ohio died at the age of 97.